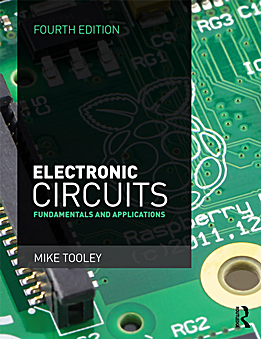 Welcome to the Electronic Circuits companion website. This is the book that I wish I had when I first started exploring electronics nearly half a century ago. In those days, transistors were only just making their debut and integrated circuits were completely unknown. Of course, since then much has changed but, despite all of the changes, the world of electronics remains a fascinating one. And, unlike most other advanced technological disciplines, electronics is still something that you can do at home with limited resources and with a minimal outlay. A soldering iron, a multi-meter, and a handful of components are all that you need. Except, of course, for some ideas to get you started and that's exactly where this book comes in.